SAINTS is the creative music team of Faith Family Church in Canton, OH. 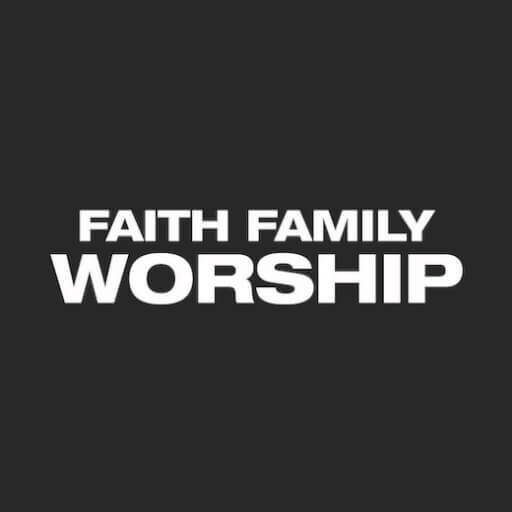 They’re driven by a desire to see people experience the life-changing power and joy that can be found in God’s presence, and their music reflects just that. 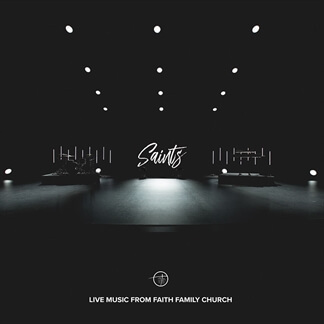 From dance rhythms to powerful ballads, heartfelt lyrics to engaging melodies, SAINTS’ sound contains a depth, a conviction, and a fire unlike any other. 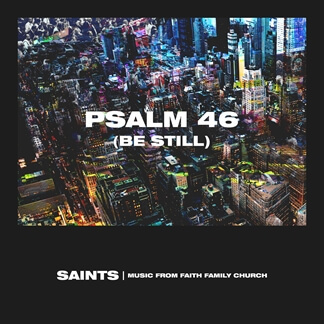 One year after the recording of their live album Aligned, SAINTS has followed up by tracking their new song “Psalm 46 (Be Still)” live at Love Is Red Conference 2018. Kicking off a typically loud, fun, hyped youth conference with an orchestra-lead ballad that sings of being still in the presence of God may seem to be going against the grain. 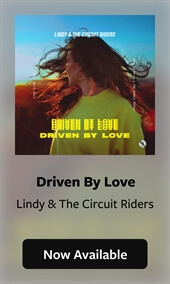 But with so many people stepping into this conference, coming from a world full of chaos, unrest, and fear, this song helped to set a different tone and allow God to break down walls that may have kept them from experiencing His goodness, power, and life.